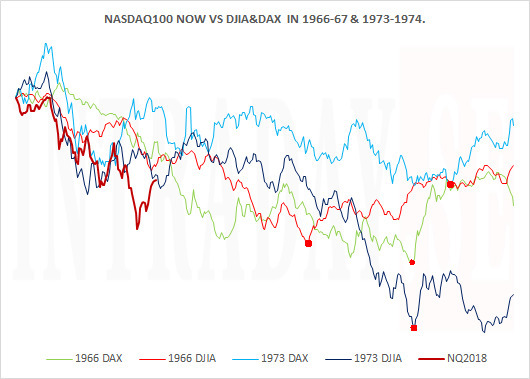 The German DAX index is only half as strong as the tech-weighted Nasdaq100 index since X-mas. It is up 11.2% since the low of 27th of Dec at 10.400 (now 11.575). Looking at this 4-hours chart below (one bar represents 4 hrs of trading), there is little weakness to spot for now. The first support below the Red line may be seen as the 15. Feb low at 11.013. Trading underneight that level should be seen as the first major sign of potential further market weakness to come. 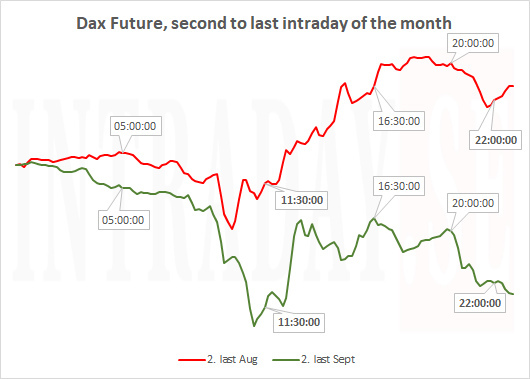 Research shows that the German DAX index now performs sluggish around the turn of the month. 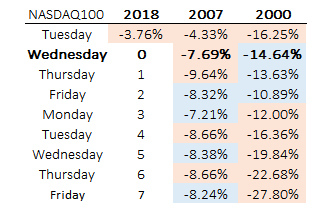 By looking at how the index performs 'two tradingdays before through two tradingdays after' the change of a month, you see that markets favours to turn significantly lower within this short 4 day timeframe four out of the last five instances. Trading over August to September saw the index drop - 2.7%. 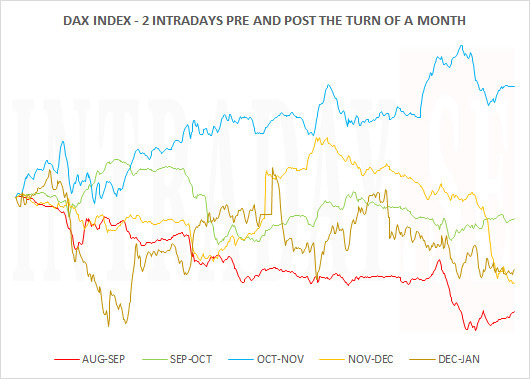 The 4 intradays October to November brought the index + 2.6% higher, but all last 5 'turn of the month' cases shows negative development of totally - 4.4%. 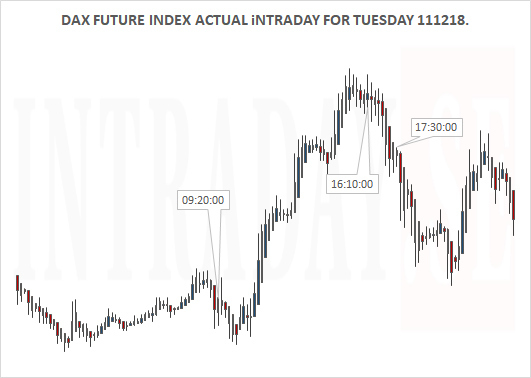 The tradingperiod analysed equals a start tomorrow Wednesday to end Monday. 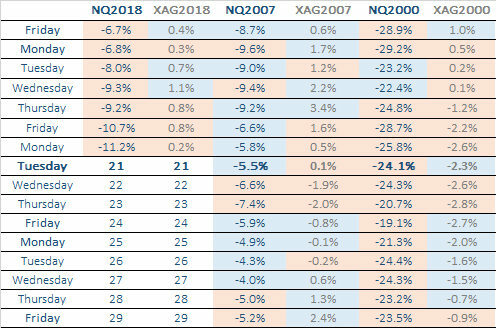 Remeber that passed performance is history and by no means accurate of what will happen in the future. 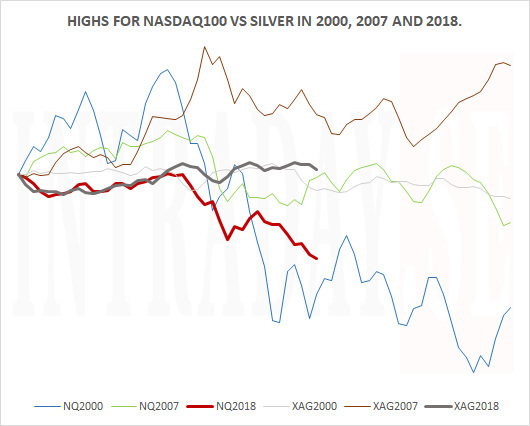 Even though, the research here is an interesting observation of the passed. 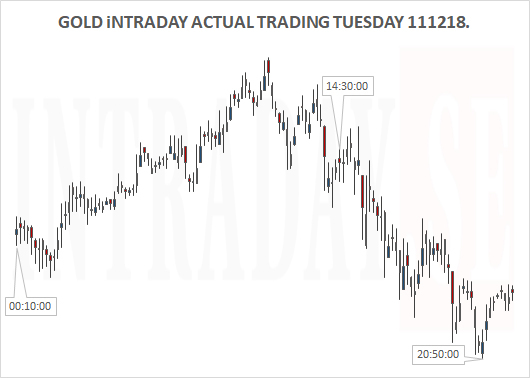 Dax and Gold for Tuesday 111218. There are two routes put out for tomorrow Tuesday 11.12.18. 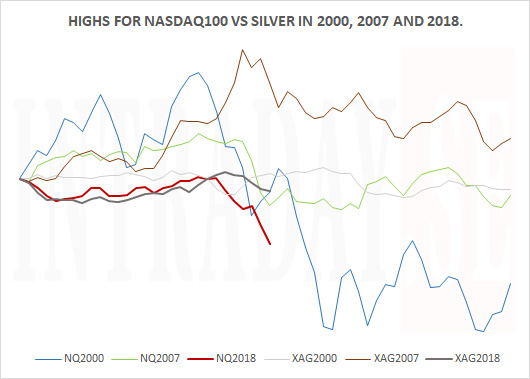 The first one is an analysis of Gold. The yellow metal do trade quite strongly during parts of Tuesday since this passed summer. Gold's three interesting timewindows to look out for tomorrow Tuesday, is just after midnight (all times displayed are set for CET / GMT + 1 HR.). The second timewindow is around 14:30 when the US Producer Price Index numbers are released. 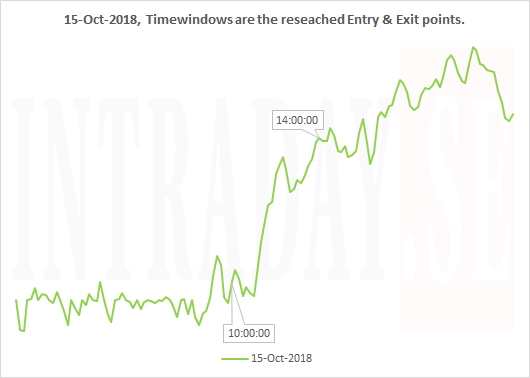 And the third window approx one hour before US trading session close. 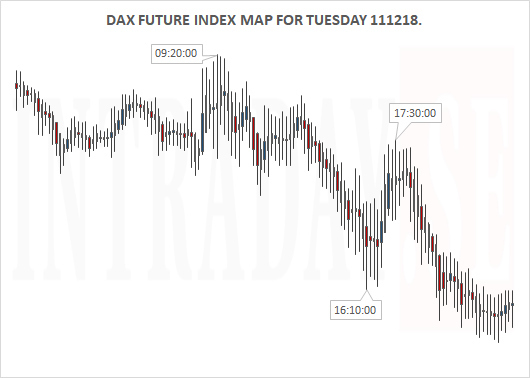 The Dax Future index map below shows a strong trending european stock market session for tomorrow Tuesday. The route suggests a down, but maps could be inverse. 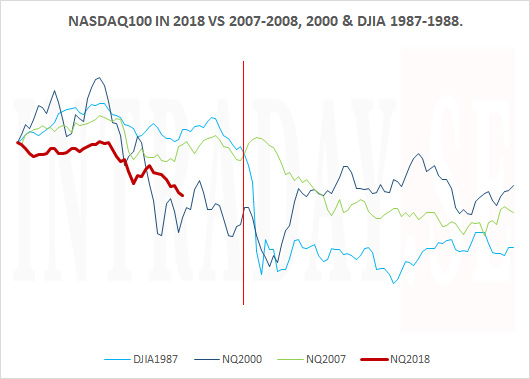 Remember that these maps are created based on researched intraday data, and may differ totally from what actually will happen in the markets. The timewindows could pinpoint market turns of interest or signal support or resistance to prices as they develop. You never know until tomorrow is history. Always keep a preferred stop loss in place for all positions, and be aware of the daily ranges. On top of this page you will see how much certain instruments move within its certain timeframe. 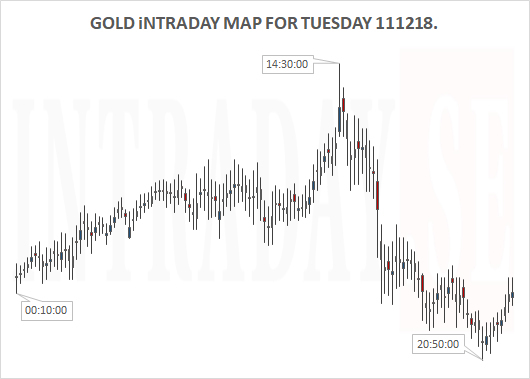 When it comes to the Gold development for Tuesday (see actual traded chart above), the map outlined to buy at about 00:10 CET for then to sell out the position at 14:30 CET. At 14:30 CET, a short position is entered and then covered around 20:50 CET. The range (low to high, or high to low) this intraday was USD 7. Following the map took home the profit of + USD 6.9, using only stop loss of USD 2 a trade. Tight, but enough to not be stopped out. 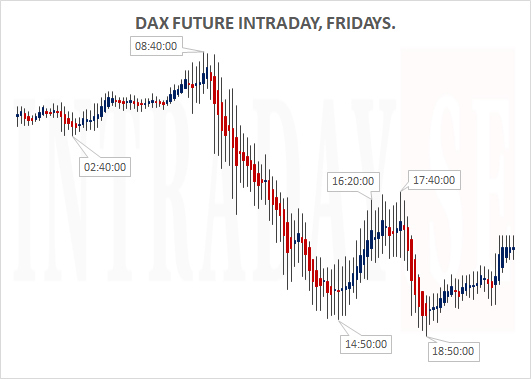 Below is the Dax Future to be compared to its map (further up in this post). 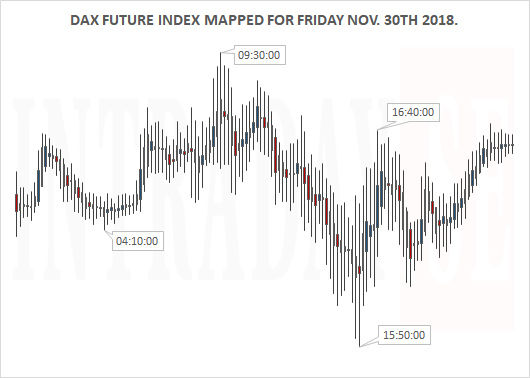 The Dax Future suggested a strong trending map for Tuesday, and a potentially inverse one. This turned out to be the case. 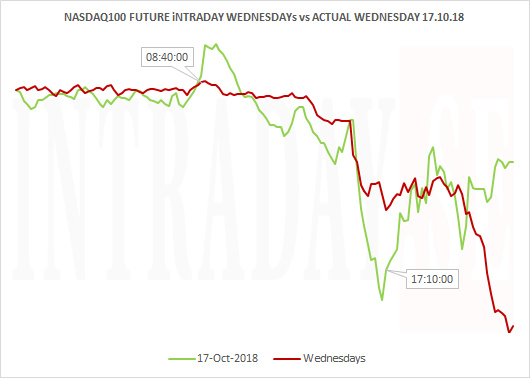 So - If believing in an inverse actual traded intraday, trading starts off 09:20 CET as a long position to be sold out around 16:10 CET, for then to switch to a short position to be covered 17:30 CET. This scenario made + 205 points with a 30 points stop loss. If the sited map was 100% followed, the stop loss would have determined the profit / loss case for the intraday. When entering a short position 09:20 CET, a stop loss of 30 points would have been hit within an hour. At that time or later in the day, a thought is to see the next upcoming timewindow as a high rather than a low for thereby to go short again. A short trade 16:10 CET to be covered 17:30 was highly profitable (+ 45 points). When adding this to the first loosing trade, this Tuesday turned out + 15 points. 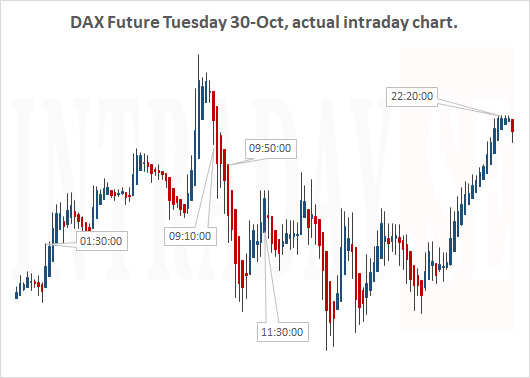 DAX mapped Tuesday 30. Oct. The Dax Future has been trending strongly down since late september, and the last 5 weeks have seen as much as close to a 1.100 points drop. The interesting aspect of this, is that - over 70% of this greater move come out of Wednesdays! 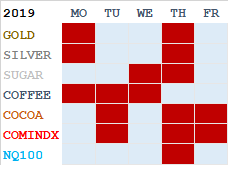 Summing up the Tuesdays, it is the single positive intraday of the week. 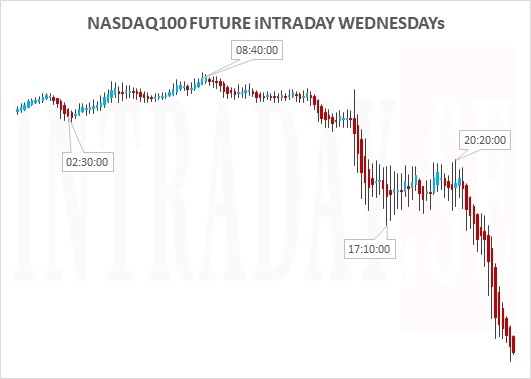 So looking back, Tuesday has been a day of consolidation before the index has turned lower. 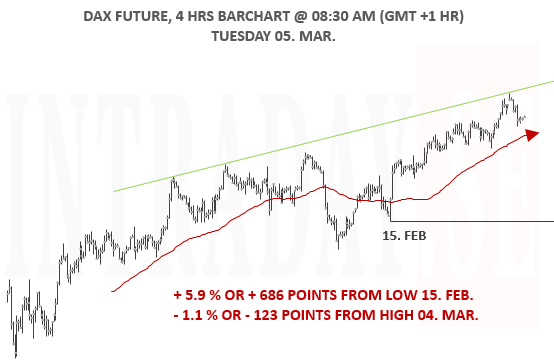 Below is the researched and mapped Dax Future chart for tomorrow Tuesday. One bar represents 10 minutes of trading. 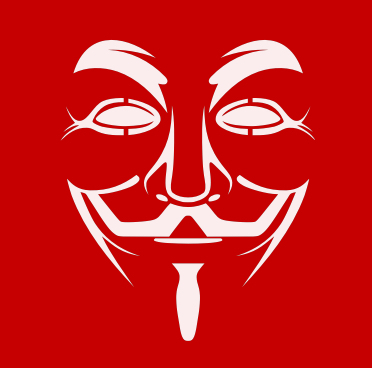 The timewindow to be aware could definantly be 11:30 CET. Remember that this is the second to last day of the month and great fluctuations may occur. Always keep a preferred stop loss in place. 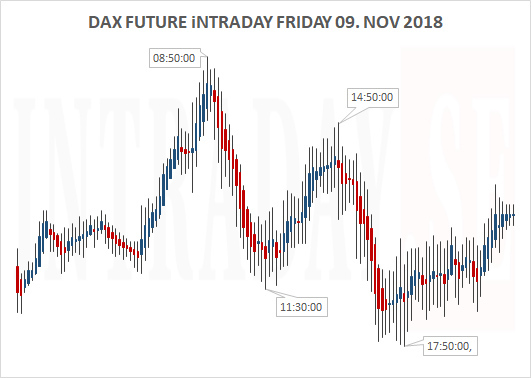 Looking back at the last two intradays called 'second to last intraday of the month', below is how the markets behaved for the DAX Future. The timewindows in Bold (11:30 and apprx. 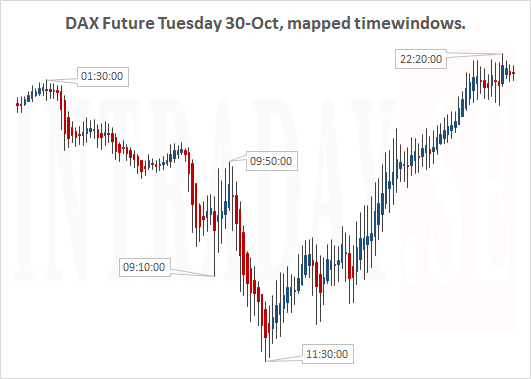 22:00), are also the timewindows sited for tomorrows mapped intraday chart. The picture paints potential rising hours from 11:30 towards US session close @ 22:00 (CET). ...and below is the actual traded chart for this Tuesday 30th. of October. The graph do show weakness from the European open into lunch hour, and strenght in the afternon - as the map explained. The actual picture showed rising hours from 11:30 towards US session close as the map initiated. Times are CET. 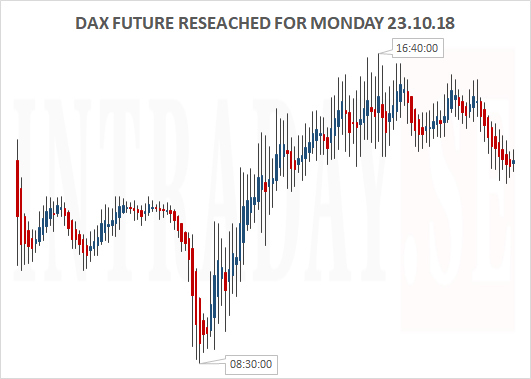 After reseaching intraday action for Mondays, this is how tomorrows development could look like for the DAX Future index. Timewindows are set for CEST and the chart is a 10 minute bar chart. 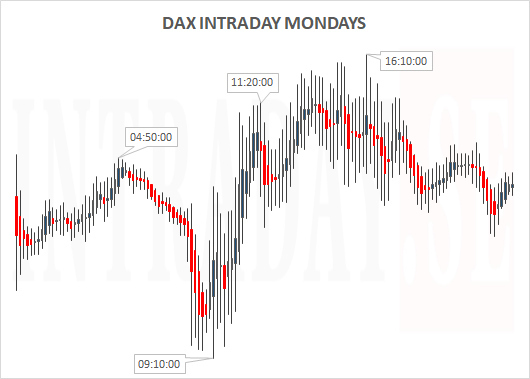 The two important times for the DAX Monday 22nd, is 08:30 and 16:40. 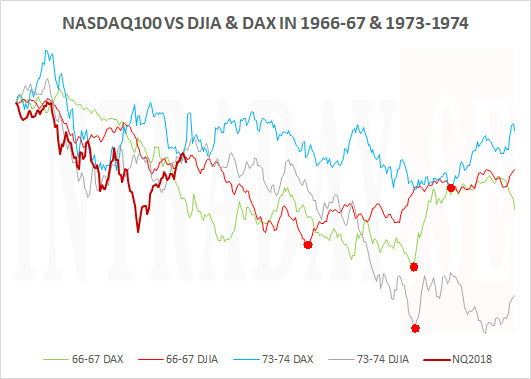 To see the actual outcome in comparison to this mapped chart - see the DAX page. Remember that timewindows may act inverse to price, as support - or as resistance to price, anyhow. It could pause an already excisting trend and even excellerate it. Make sure to keep a preffered stop loss in place at all times. Below is how last Monday moved. The timewindows were preferred entry and exit times based on similar research. The outcome sited + 100 points with a 15 points stop loss. Looking at the last Mondays, here is the priceaction for German DAX index in a 10 minute chart. 1 bar represents 10 minutes. 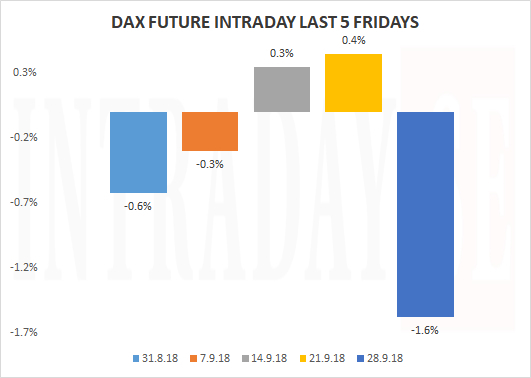 Dax Future for Fridays in clear moves. Tomorrows waves are still to come. 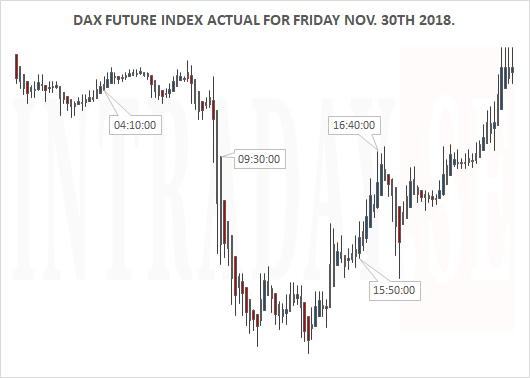 According to the last Fridays, the primary intraday trend runs from about 08:40 to 14:50 European time (GMT + 1 HR). 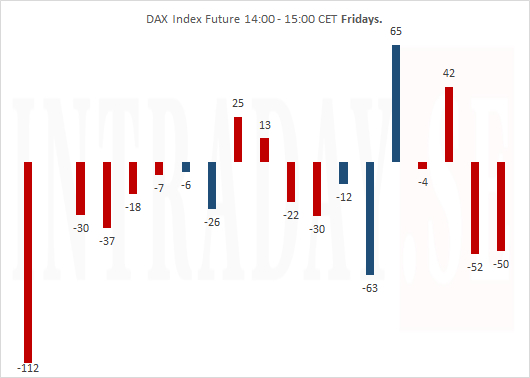 How the Dax Future has performed the last Fridays is rather weak than strong. 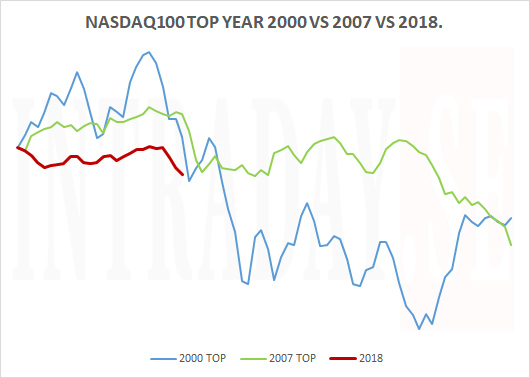 See chart above.